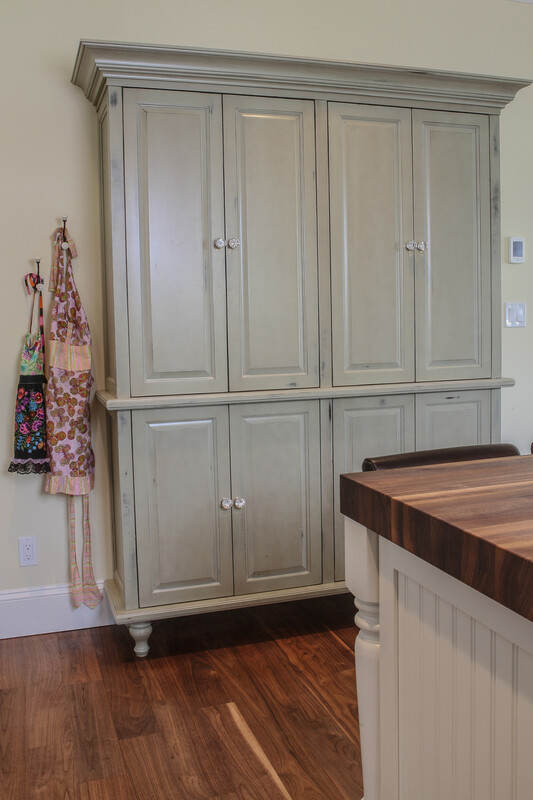 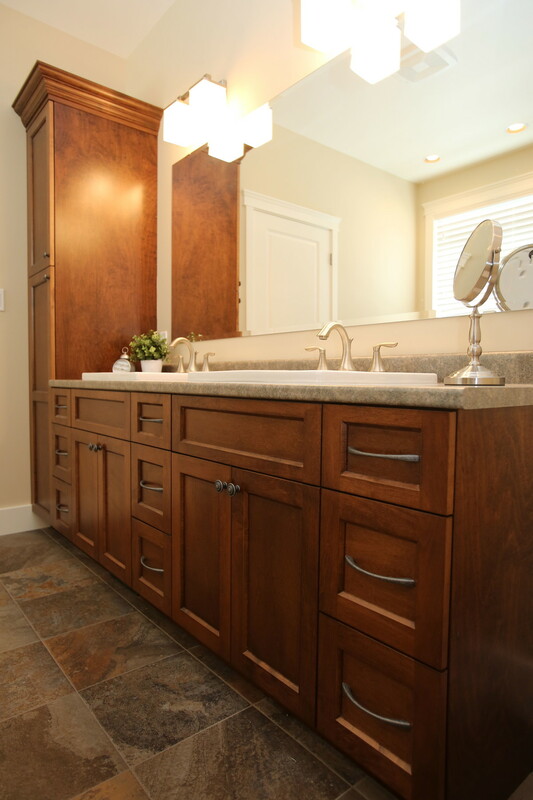 Creative Woodcraft cabinetry adds affordable style and value to your home. 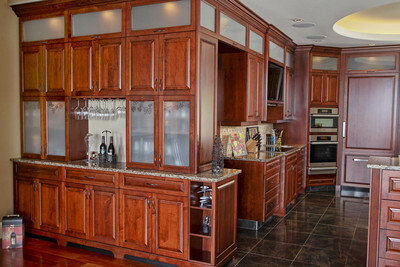 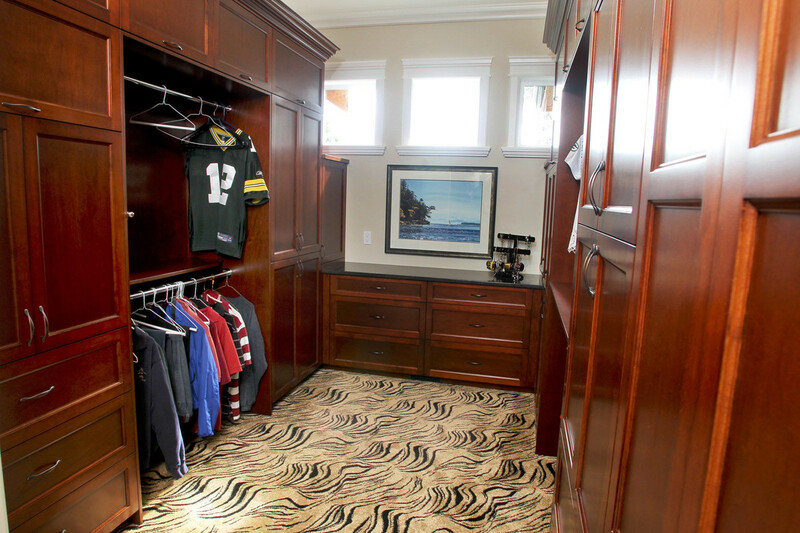 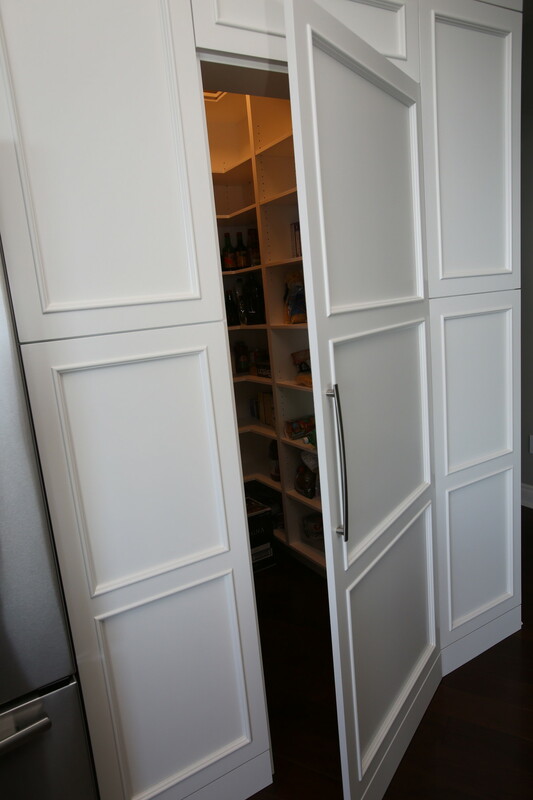 Please browse some of our featured cabinetry projects. 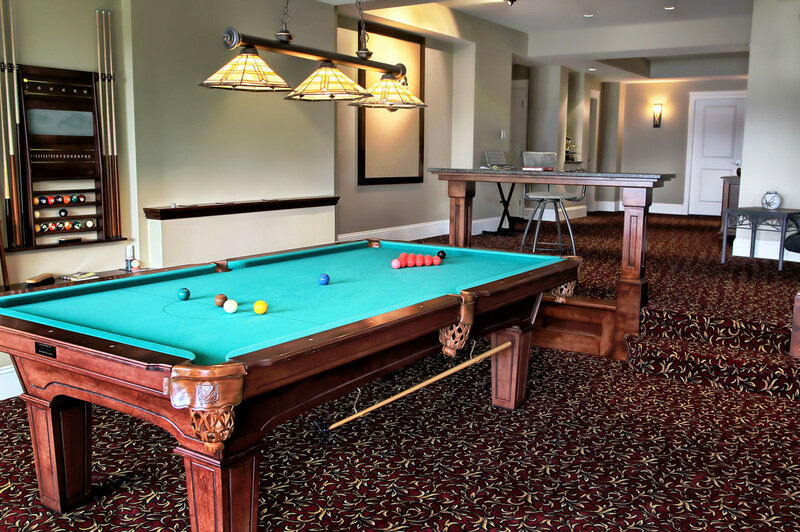 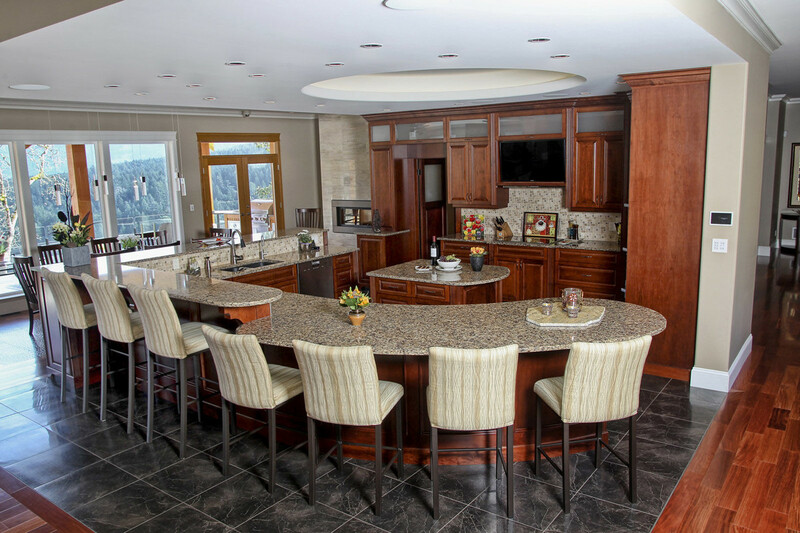 If you have any questions or would like to go over anything you find on our website, please feel free to contact us or stop by our showroom. 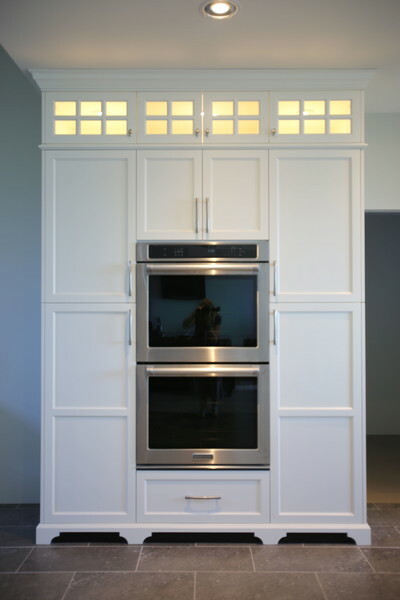 Painted Benjamin Moore Cloud White. Features shaker posts, decorative mantle. 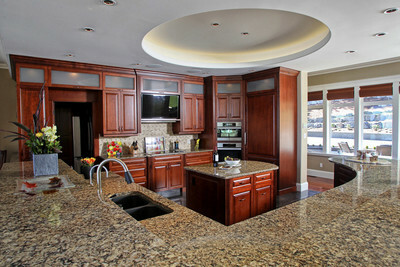 Cambria Bellingham countertops. 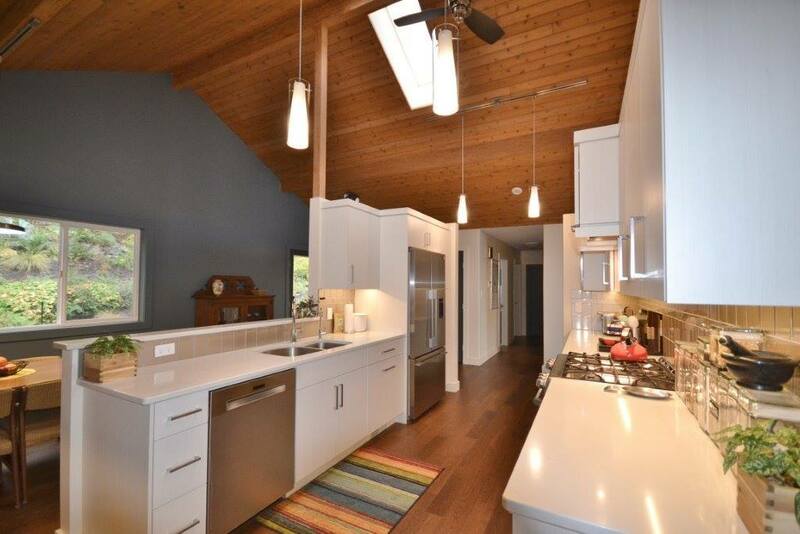 Painted Benjamin Moore Cloud White with Cambria Bellingham Countertops. Painted Benjamin Moore Cloud White. Features arched furniture base and split upper cabinets. 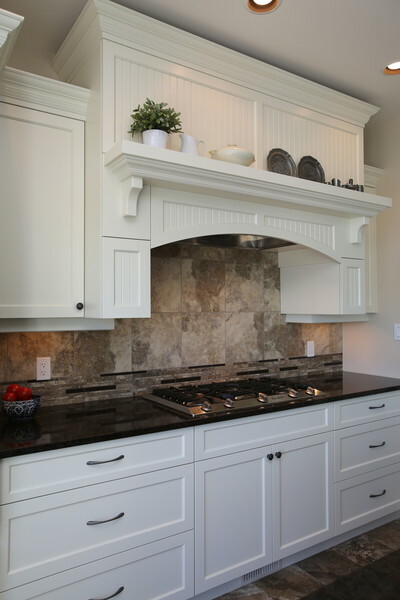 Painted Benjamin Moore Bavarian Creme. 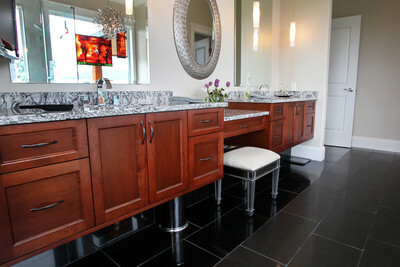 Quartzforms Capri countertop. 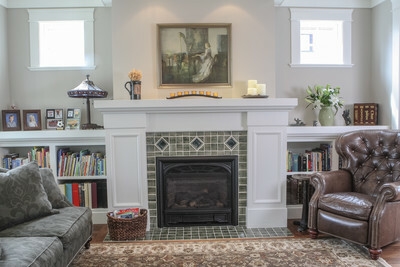 Painted Benjamin Moore Cloud White. 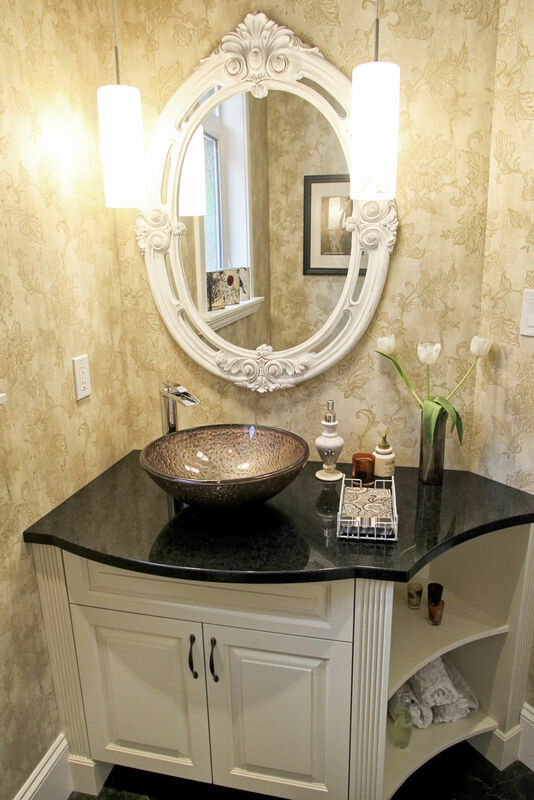 Cambria Hollinsbrook countertop. 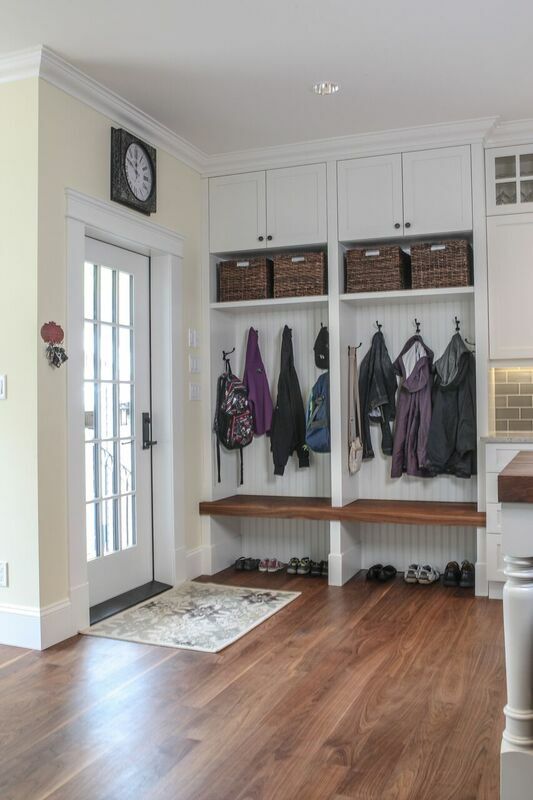 Recycling/Garbage pull out. 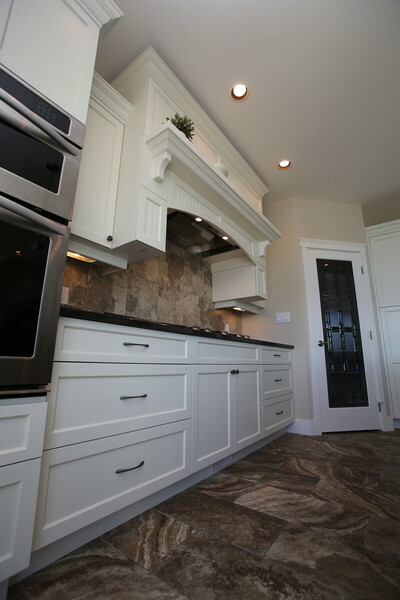 Painted Benjamin Moore Cloud White. 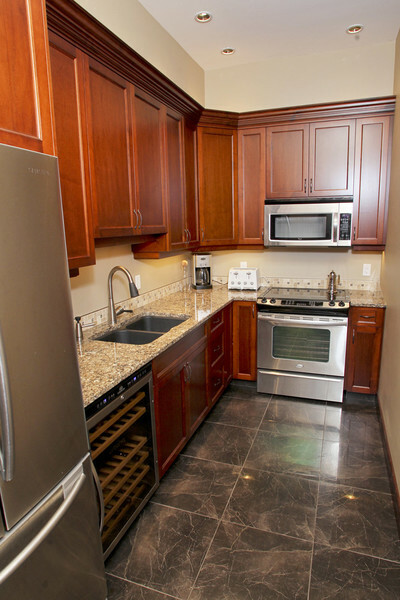 Features built in door panel fridge and hidden hood fan with in TV. 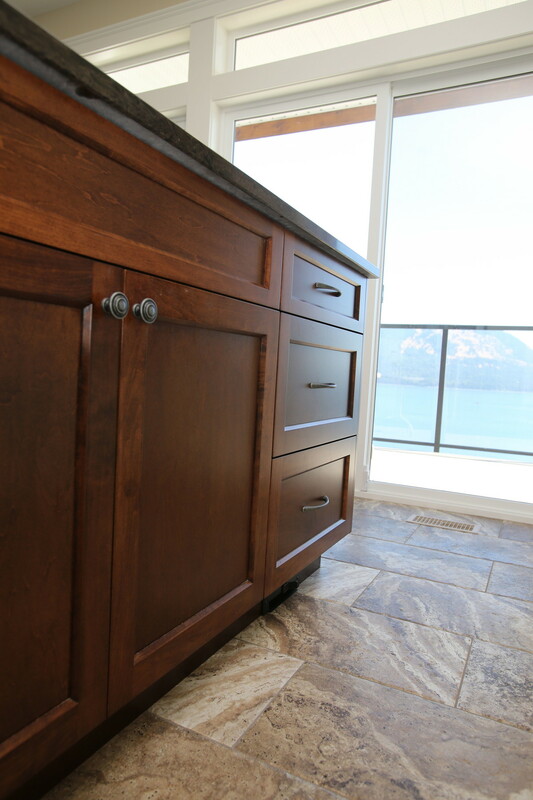 Cambria Canterbury countertop. 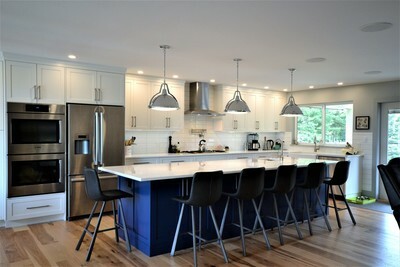 Painted Benjamin Moore Seashell. Cambria Wellington countertop. 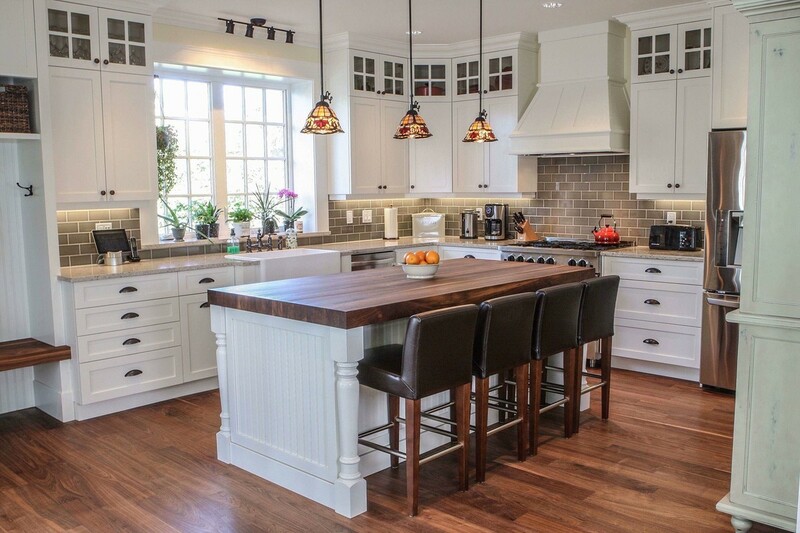 Painted Benjamin Moore Cotton Balls. Cambria Wellington countertop. 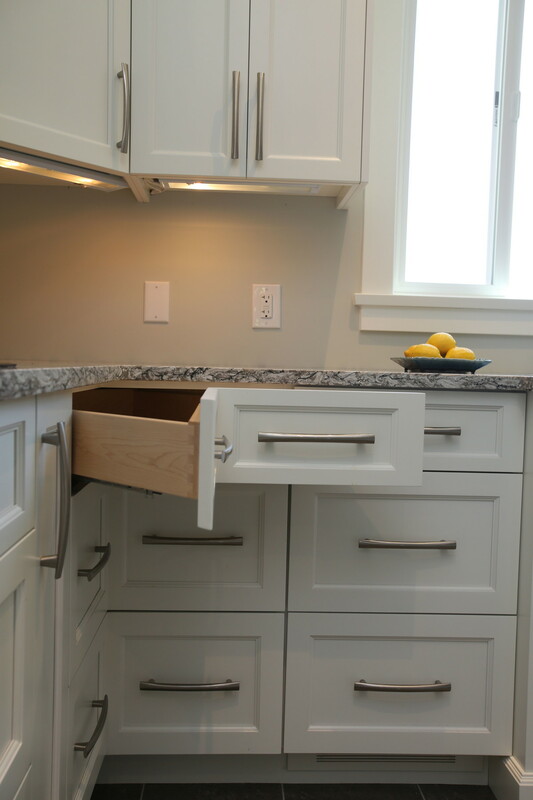 Great use of space with drawers below sink cabinets. 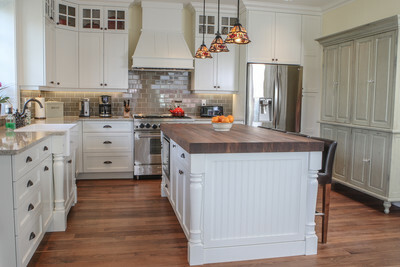 Painted Benjamin Moore Cotton Balls. 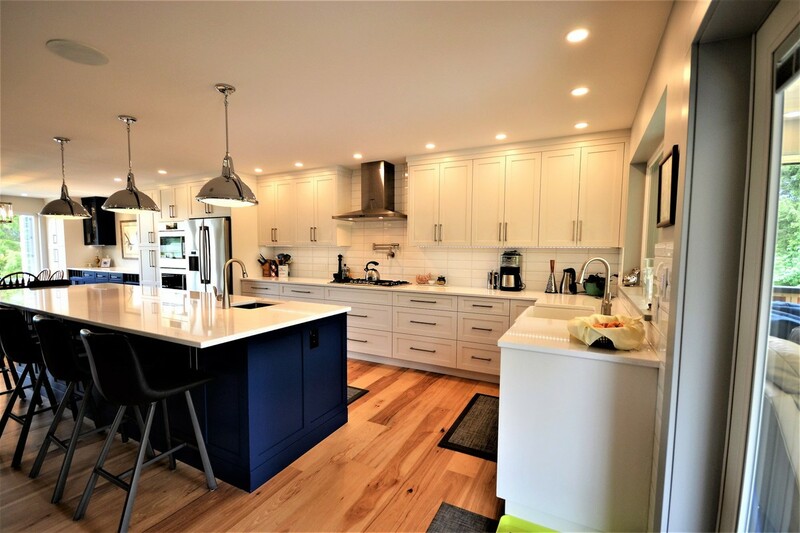 Painted Benjamin Moore Cotton Balls. 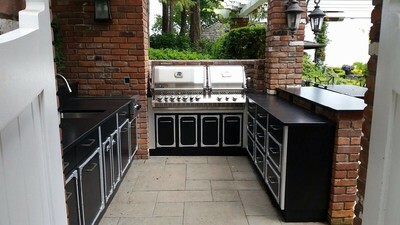 Custom mix stained island. Ice Brown Granite countertop. 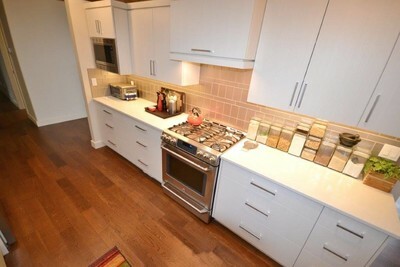 Painted Benjamin Moore Frosty White. Ice Brown Granite. 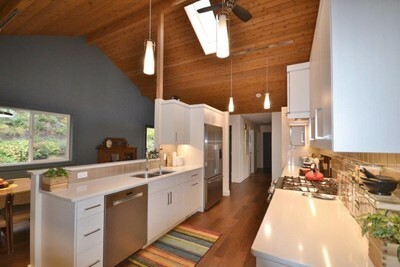 Painted Benjamin Moore Frosty White. 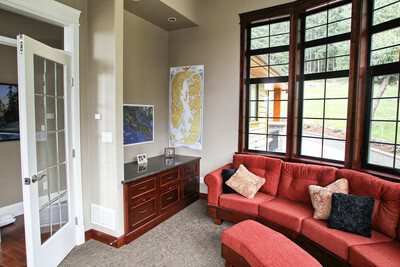 Notice the TV hidden behind bi-fold doors. Painted Benjamin Moore Frosty White. 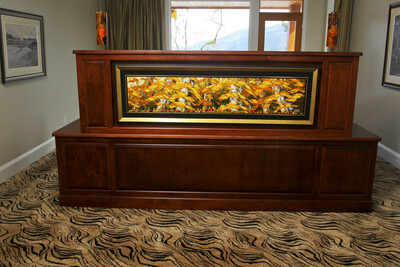 Creative Woodcraft is locally owned and operated. 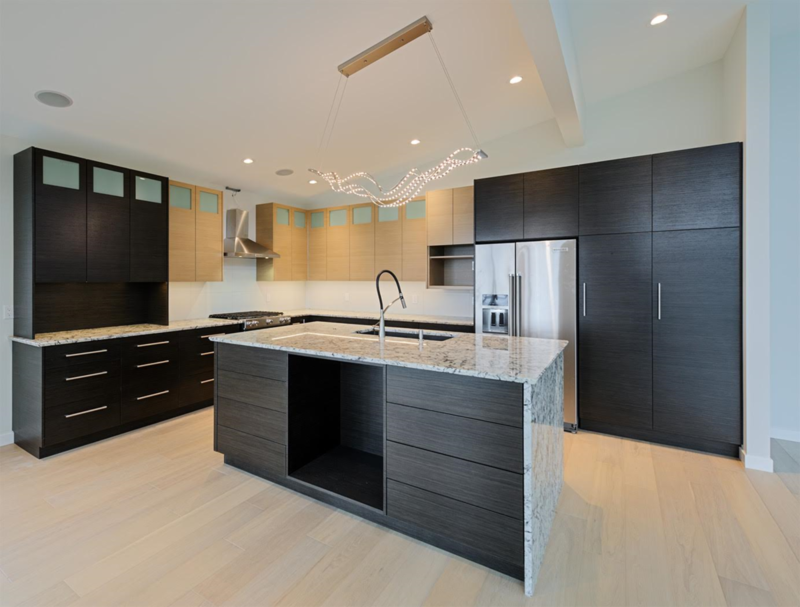 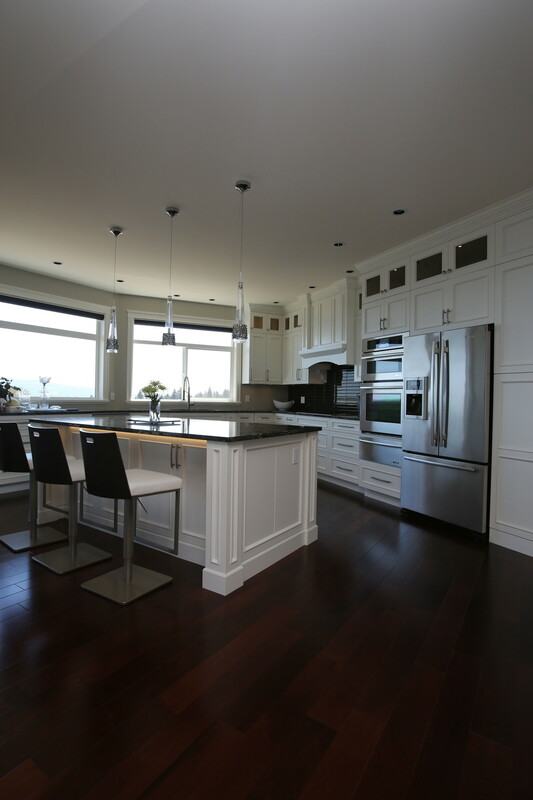 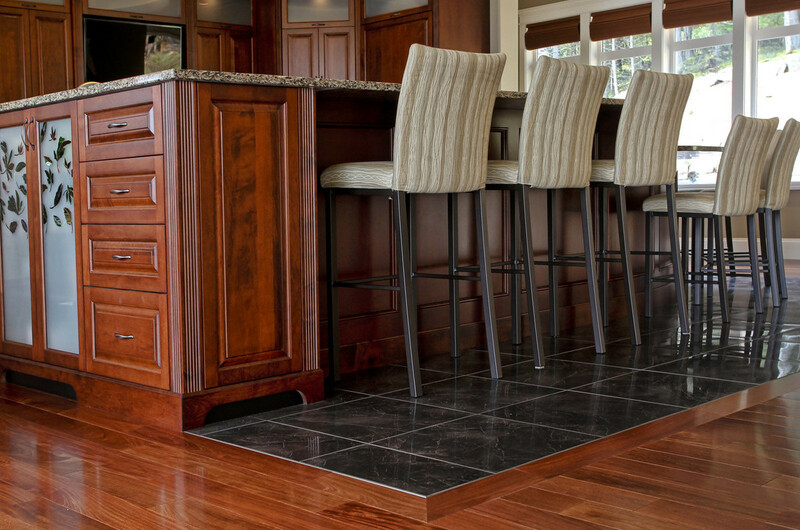 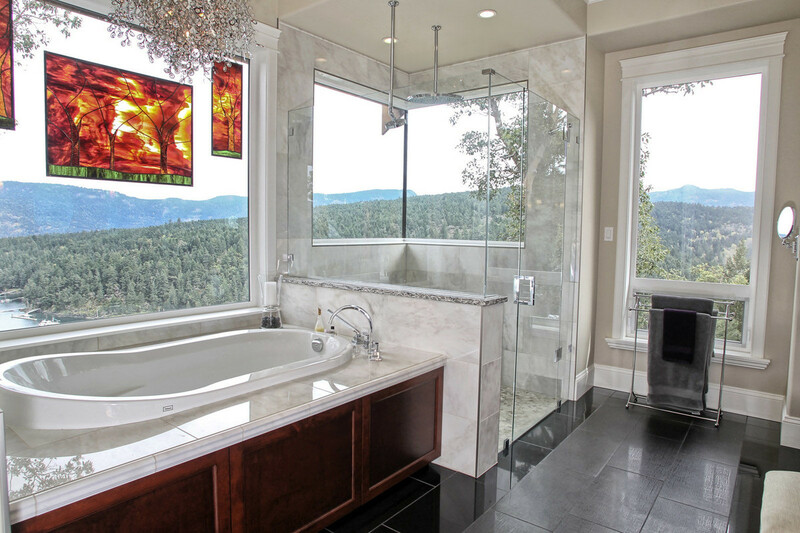 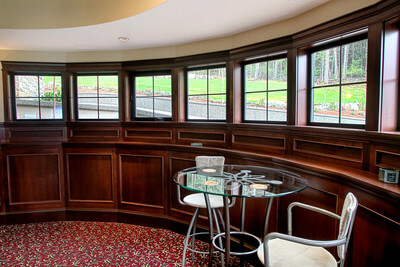 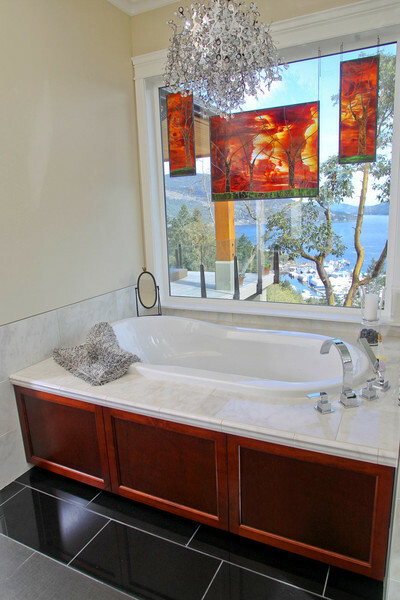 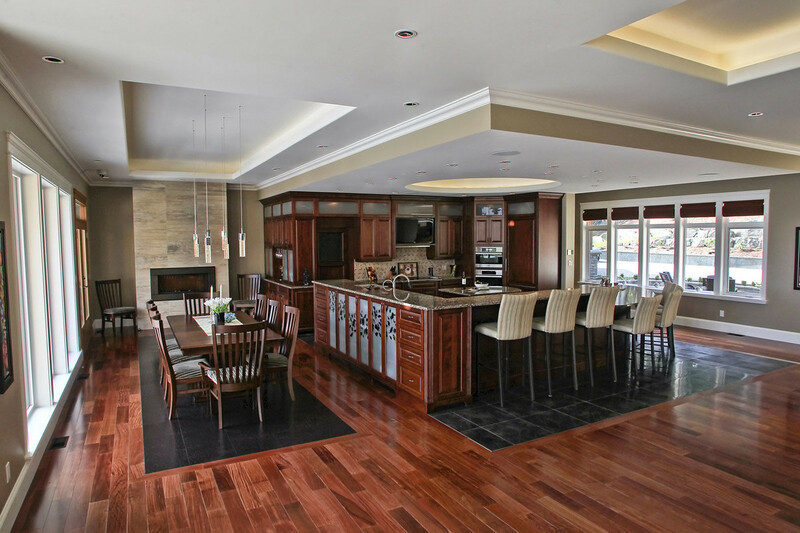 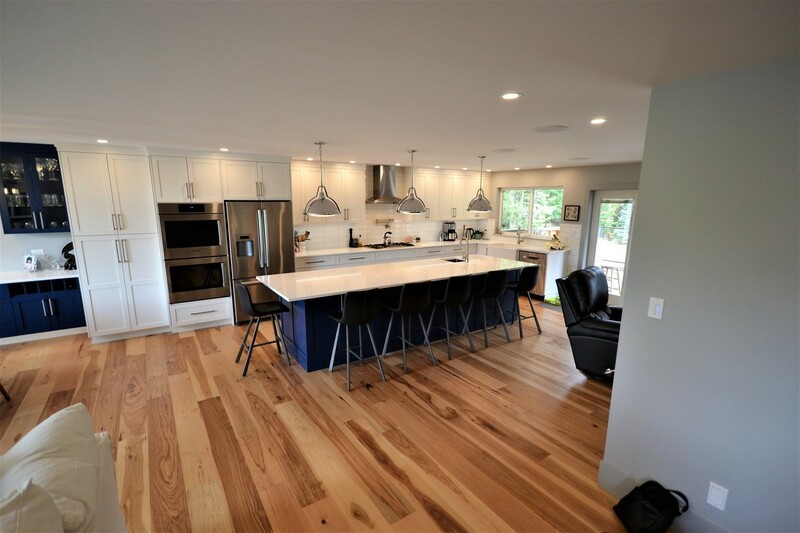 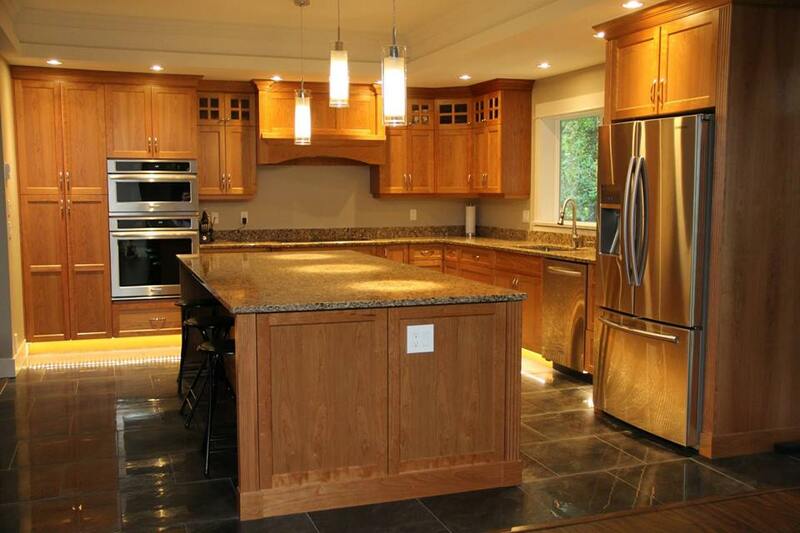 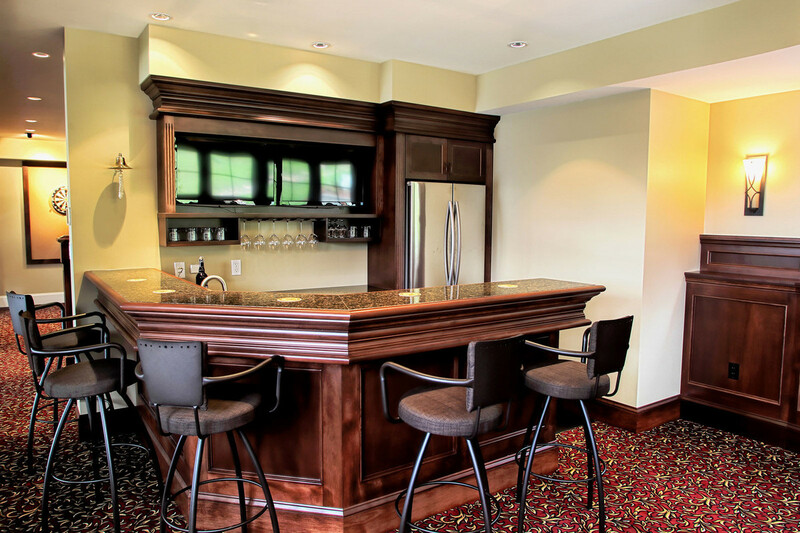 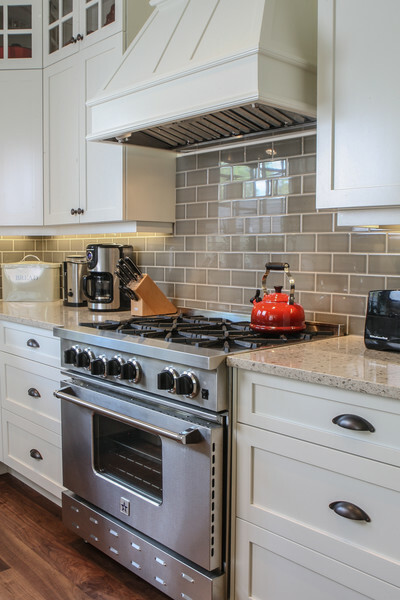 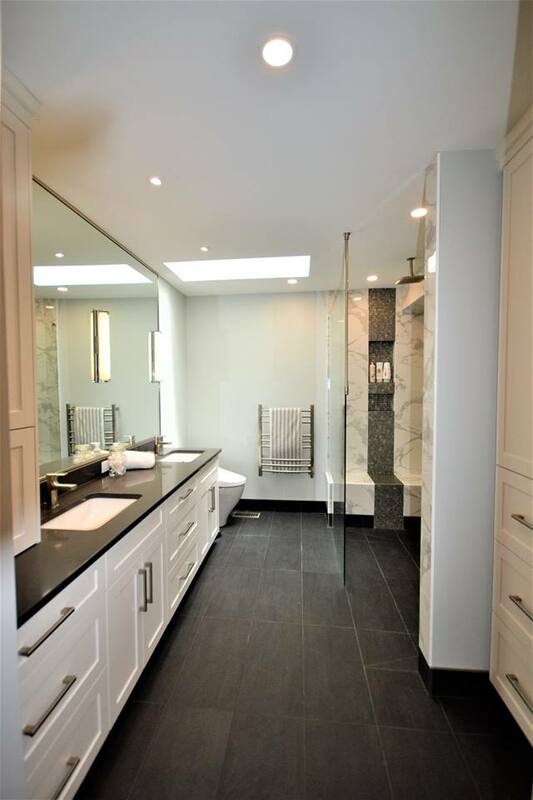 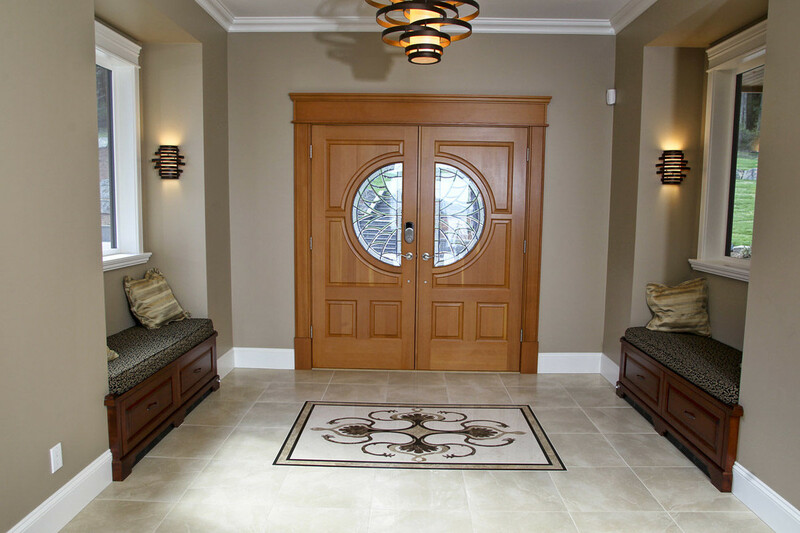 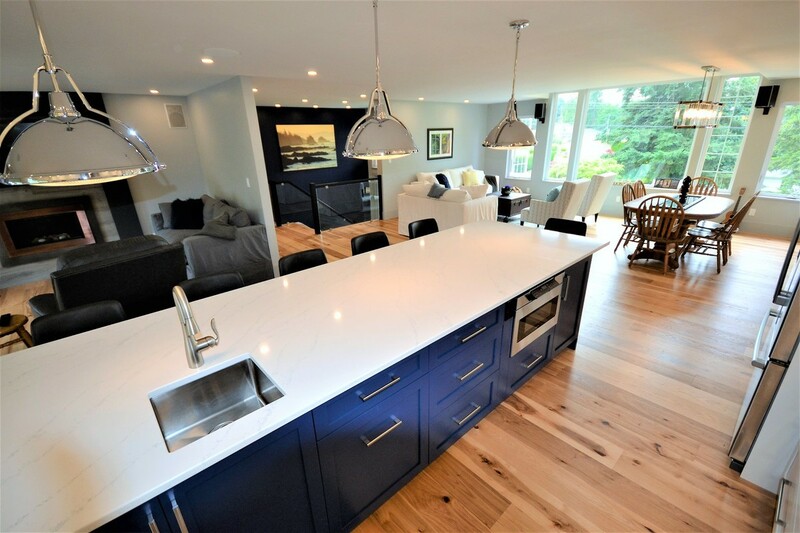 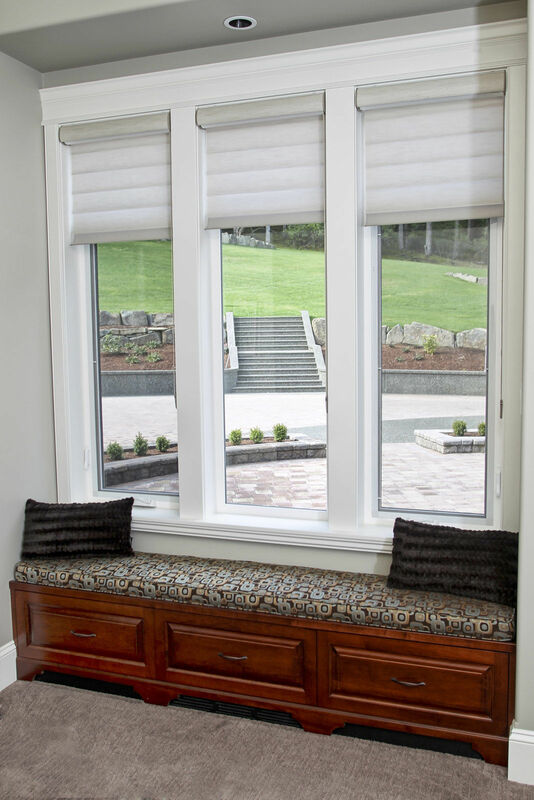 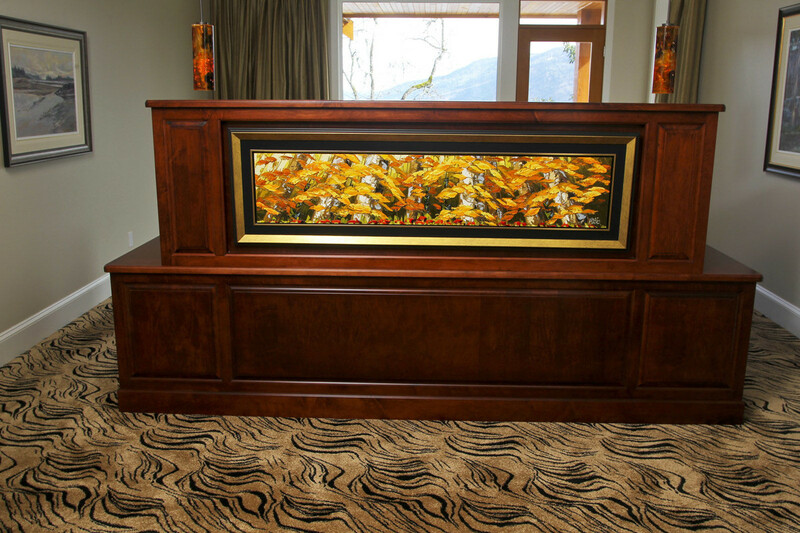 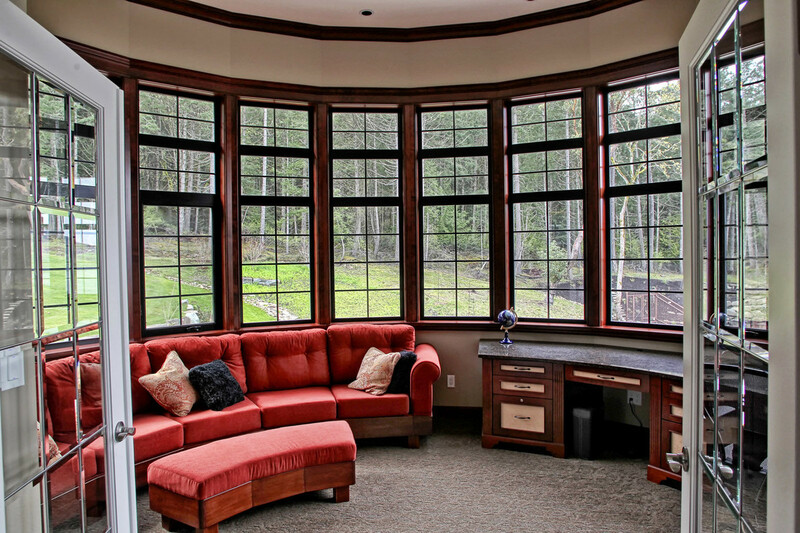 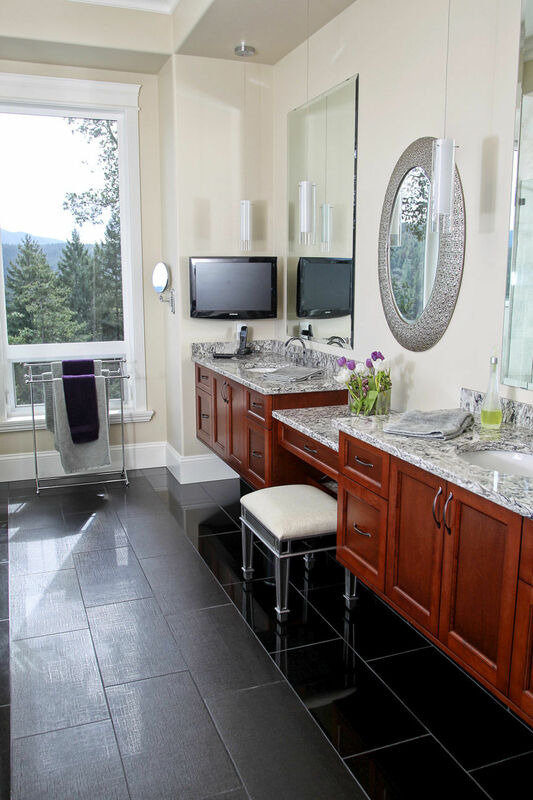 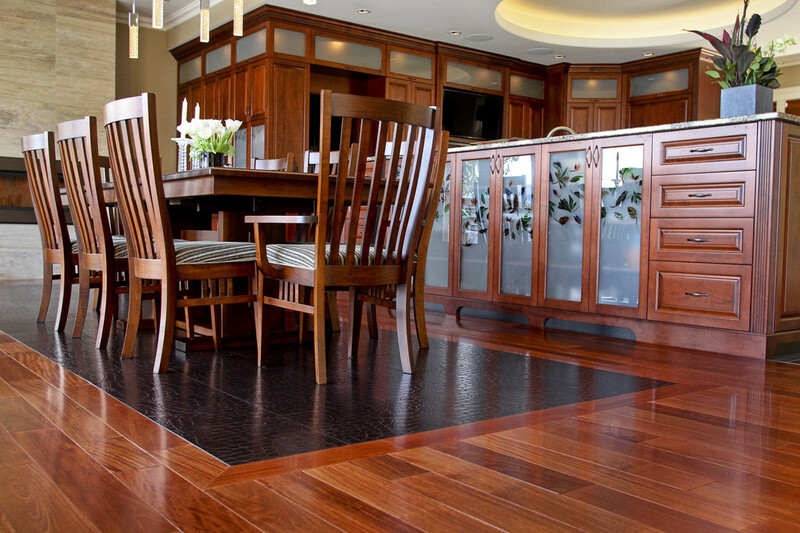 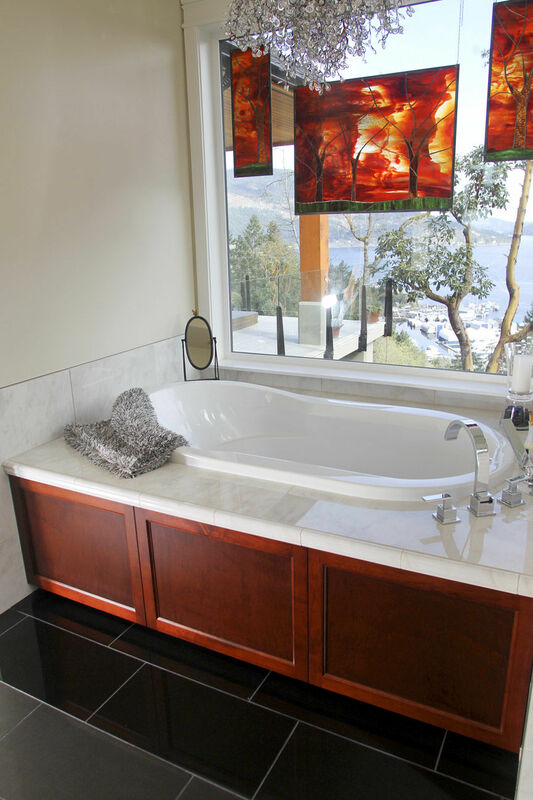 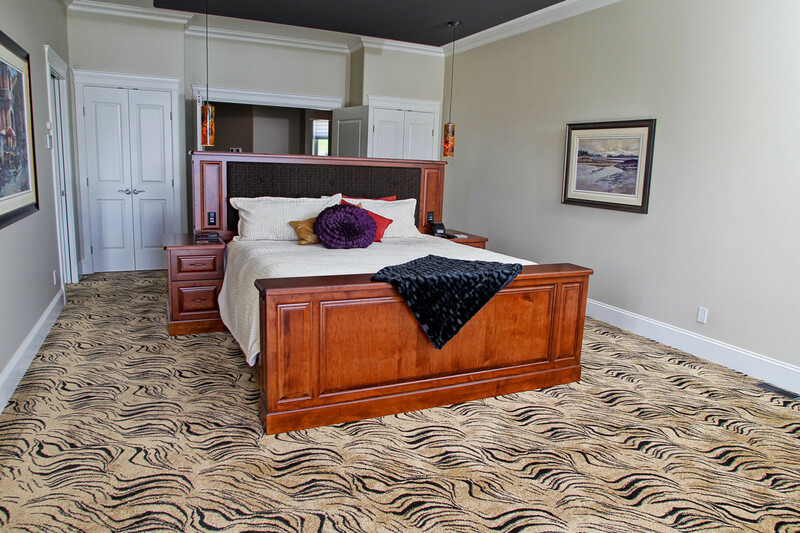 We have been providing custom cabinetry to Vancouver Island and the Gulf Islands for over 30 years!